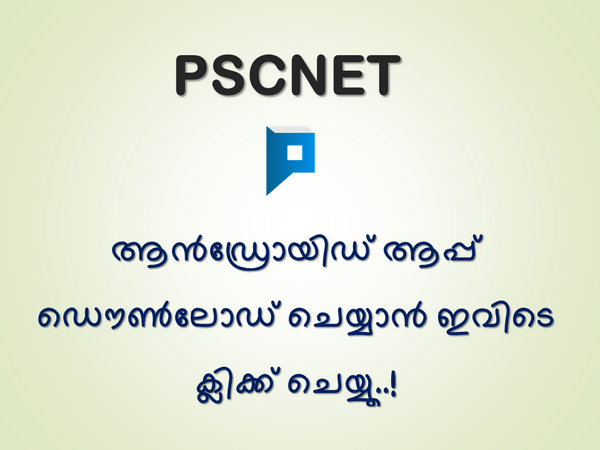 Here are the PSC Model Questions and Answers on Indian Polity. #9. If a notice for special session of Lok Sabha was given in writing signed by not less than one-tenth of the members, the president must summon the session within ….. days. #11. Which amendment of the Constitution empowered the Parliament to amend any part of the Constitution including preamble? #12. Which Amendment provided for an authoritative text of the Constitution in Hindi? #13. Censure motion in Parliament should be supported by atleast …… members. #14. Full statehood was granted to Arunachal Pradesh by …..amendment. #21. ‘Right to equal opportunity for justice and free legal aid was added to Directive Principles through ….. amendment. #24. The 84th amendment of the Constitution in 2000 created …… states. #26. The Amendment that made the right to free and compulsory education a ‘Fundamental Right’? #32. Which Commonwealth country has the most powerful upper house? #34. Who is the authority to grant permission to a member of Lok Sabha to speak in his mother tongue if he does not know English or Hindi? #36. On which date Lok Sabha was formed ? #41. In which kind of emergency can the salaries of even Supreme Court Judges be reduced? #47. When a proclamation of national emergency is in force, the term of Lok Sabha can be extended by Parliament for the first time for a period not exceeding …… at a time. #48. Who determines whether a bill is money bill? #49. Who was known as ‘father of Lok Sabha’? #50. The interval between two consecutive sessions of Lok Sabha shall be less than …….. months.